Demon’s Souls, albeit itself a spiritual successor to King’s Field, was hailed as the first entry in the Souls-like series by From Software. The three Dark Souls games and Bloodborne would follow. 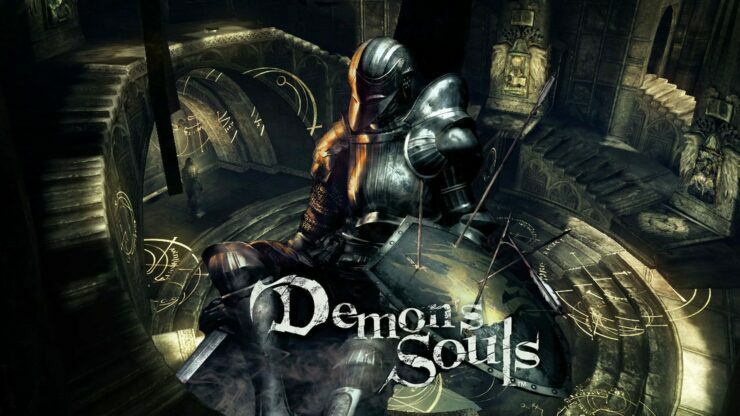 While the Dark Souls trilogy was entirely multiplatform, though, Demon’s Souls was an exclusive for the PlayStation 3 console, just like Bloodborne for the PlayStation 4. Many fans would like to get a remaster or remake and have been quite vocal about it, too. Speaking to Game Informer, From Software president and Demon’s Souls creator Hidetaka Miyazaki said it would ultimately be up to Sony since they own the IP. However, he’d be fine if another studio handled it as long as they put their heart and soul into the endeavor. That was the first action fantasy game that I created, or I directed. I have fond memories of it, but it’s definitely not my place to say they’ll remaster. You’d have to see what they’re thinking about it. If it was a studio that really loved the original work and really put their heart and soul into realizing it again, then that’s something I would enjoy. But it’s really complicated because I have these fond memories. Thinking about the idea of a remaster gives me kind of butterflies in my stomach and makes me a little nervous, so it’s complicated. But I understand there are many users and many players and fans out there who really love Demon’s Souls, so if that’s something they could accomplish with a studio that loved the work, then yeah, I’d be okay with that. One studio that recently remade a beloved PlayStation exclusive is Bluepoint. They did a great job with Shadow of the Colossus. However, they are reportedly already busy with something else, so this would have to wait anyway. From Software’s next game, Sekiro: Shadows Die Twice, launches March 22nd for PC, PlayStation 4 and Xbox One.